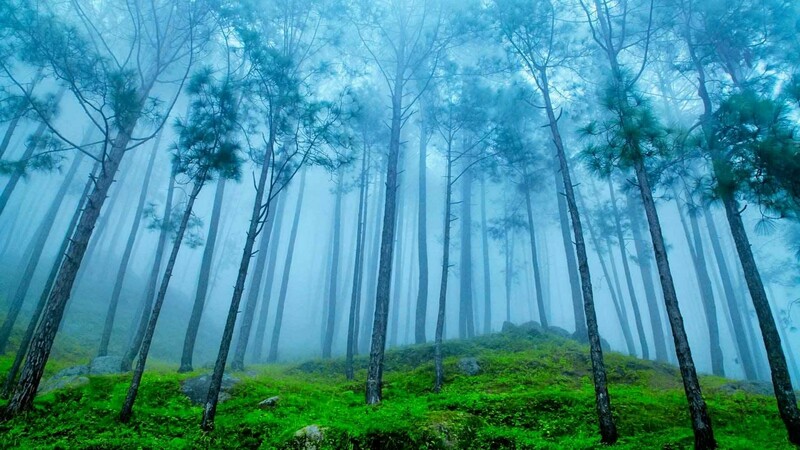 Ranikhet is a hill station in Uttarakhand State, northern India. 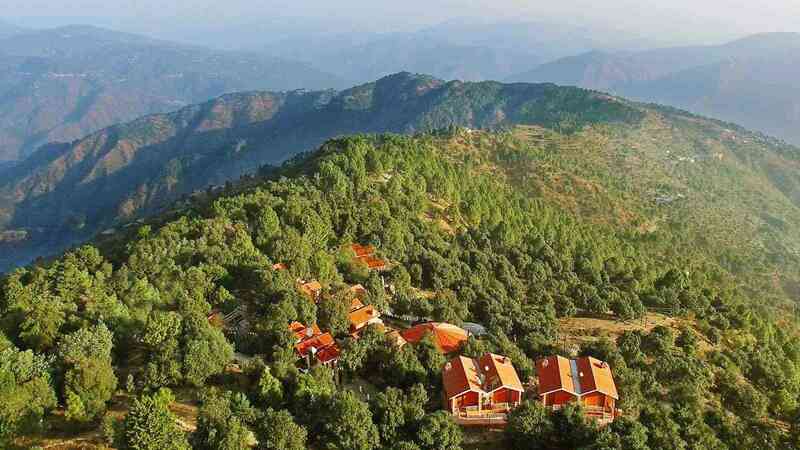 It is known for its views of the Himalayas. Hundreds of bells adorn Jhula Devi Temple, dedicated to the Hindu goddess Durga. 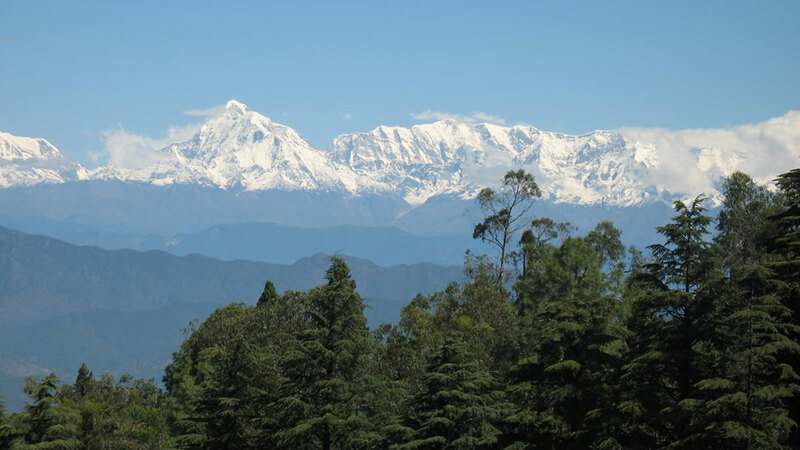 Fruit trees grow on the terraced orchards of Chaubatia Gardens, with views of peaks including Nanda Devi. 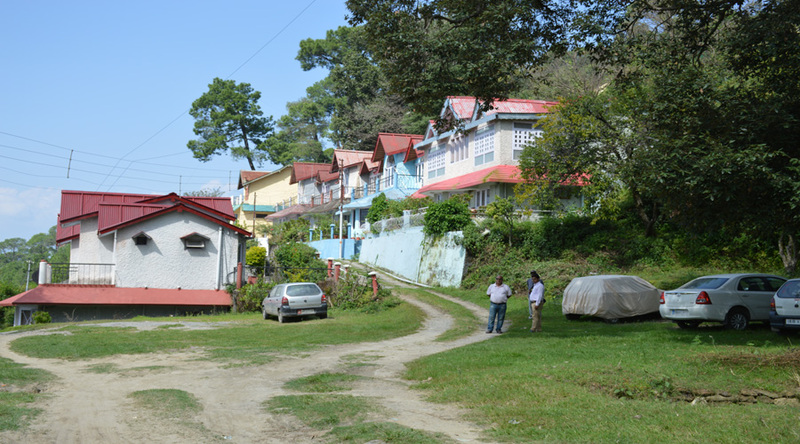 Mahatma Gandhi stayed in a hut, Gandhi Kuti, in nearby Tarikhet village during the independence struggle.